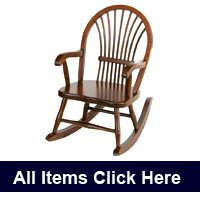 Amish crafted heirloom children furniture, building memories. 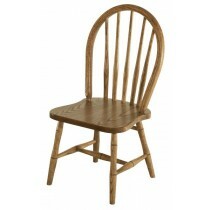 Amish heirloom children furniture will be remembered by generations to come. 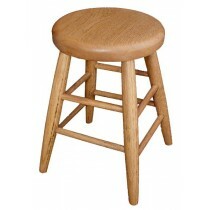 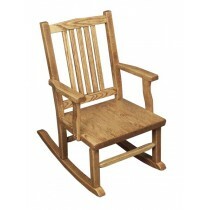 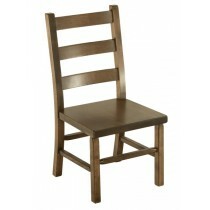 There's just nothing like a kid's personal solid wooden rocker or chair to enjoy growing up with.